Founded in England in 1938, Kangol is most recently famous for their flat caps made popular by Samuel L. Jackson. Kangol has a rich history though, outfitting many of the World War II militaries with their berets, and later making hats worn by the Beatles, Arnold Palmer, and Diana, the Princess of Wales. 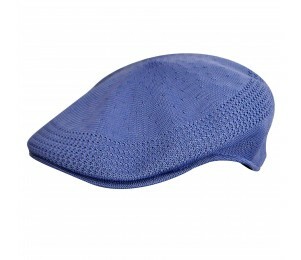 Kangol makes great men's and women's hats in many styles, from Fedoras to Bowlers to Cloches to Caps in both muted and wild colors.